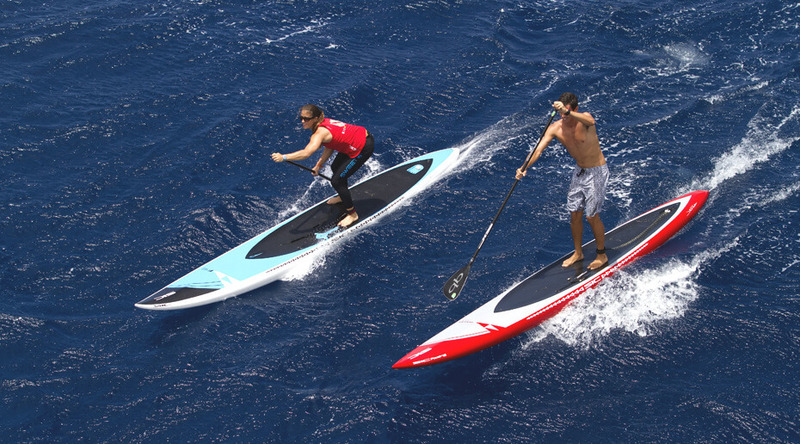 SIC SUP Boards on Sale NOW! 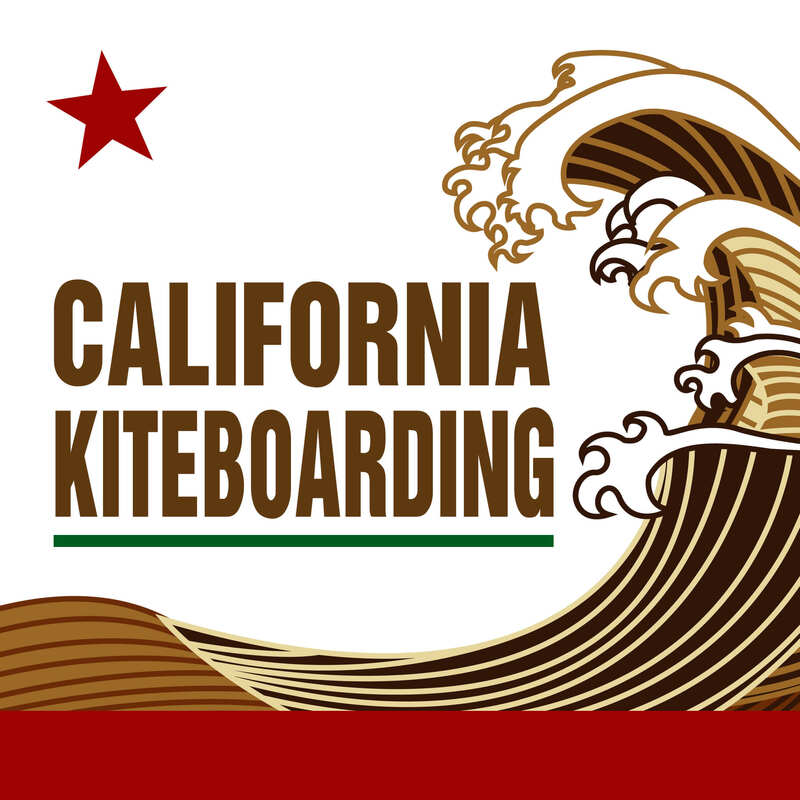 Hurry up and get your SUP boards right here at California Kiteboarding! All of our SIC boards have gone on sale! We have up to 25% off on select boards! You don’t want to miss out on this Killer Deal! Check it out HERE! This entry was posted in Announcements, Stand Up Paddle, Killer Deals. Bookmark the permalink. Rinse Kit Pressurized Portable Shower - IN STOCK NOW!